Congratulations to Dean Steadman on completing the SSSTS! CONGRATULATIONS! 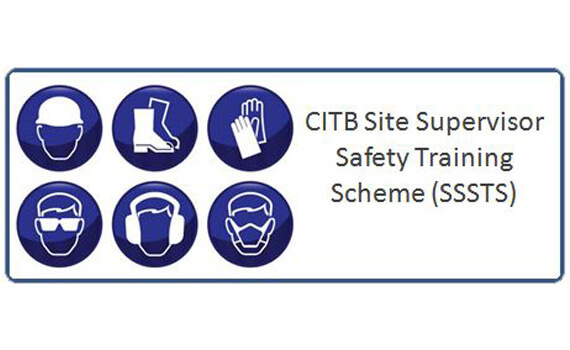 to Dean Steadman on becoming a Site Supervisor after completing his Site Supervisors Safety Training Scheme (SSSTS). 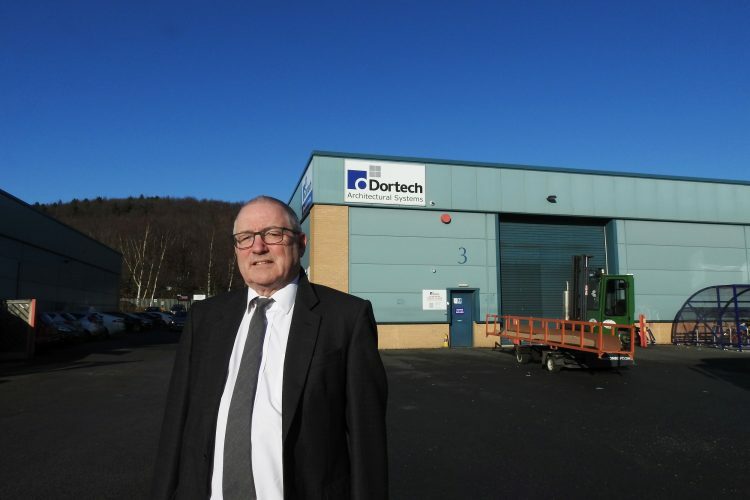 Here at Dortech, we are committed to the development & continued professional growth of our employees! 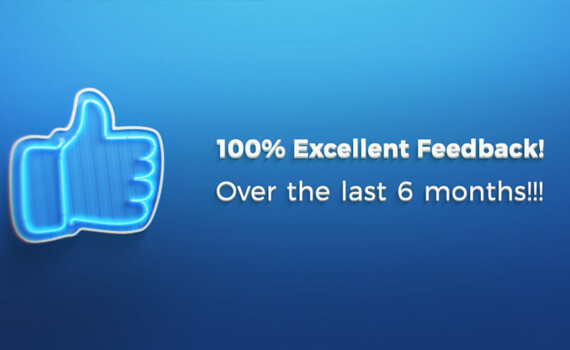 6 Months of 100% Excellent Feedback!!! 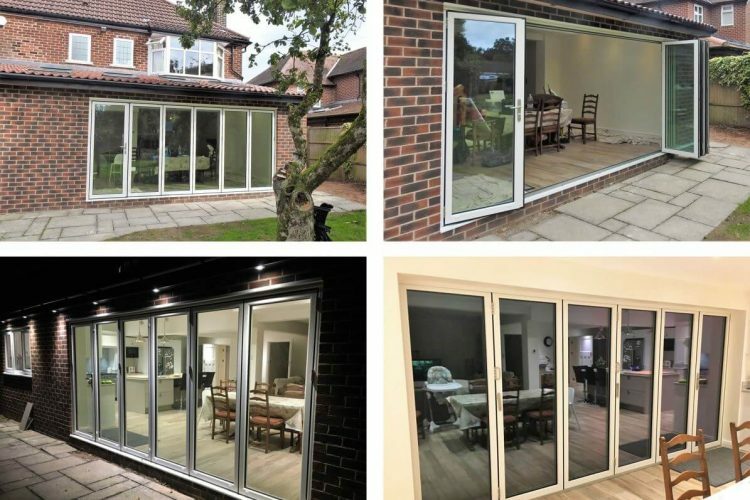 Another happy bi-folding door customer! 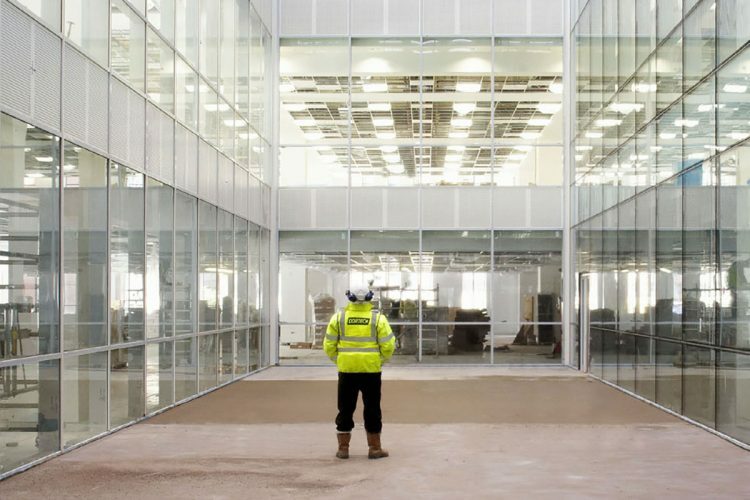 High Level, large span glass replacement at Wakefield Civic Offices Complete! Latest Bespoke Glass Structure Complete! Oldham Leisure Centre Glass Replacement Work! Curtain wall manipulation work at Newcastle College! 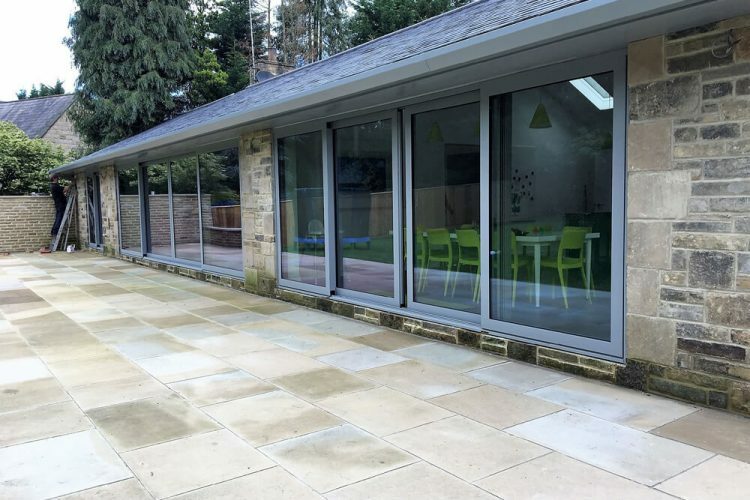 Structurally Bonded Curtain Wall Glazing Replacement at Darwen Academy! 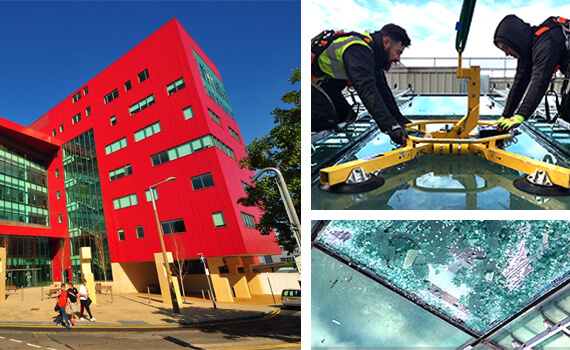 I Quarter, Sheffield – City centre high rise glass replacement! Major Reconfiguration work at Pinderfields Hospital, Wakefield! Face Lift to Exchange Quay Entrance Doors, Manchester! New Doors at Litherland School, Liverpool! 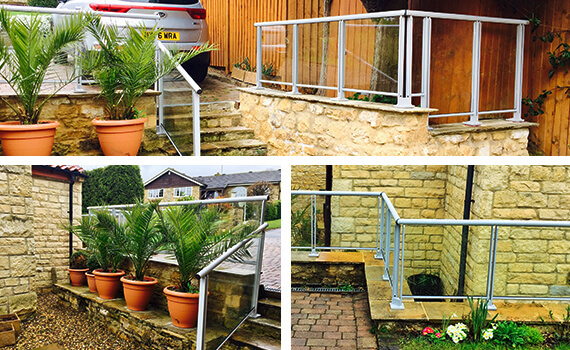 Supply Only Glass Balustrading Division Launch! 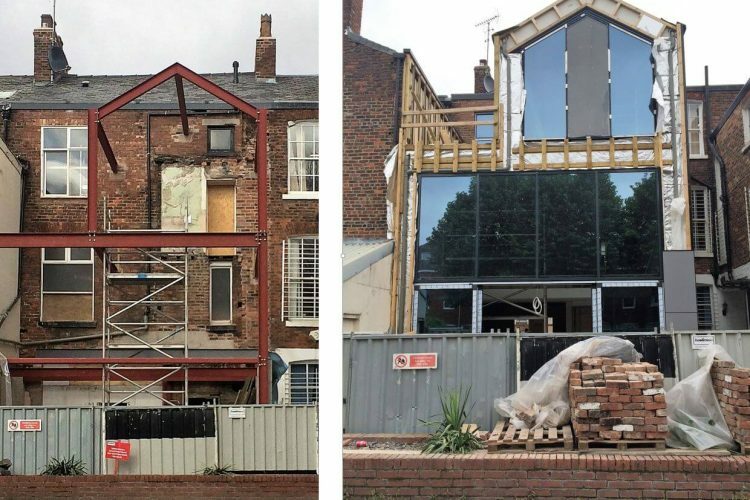 Glazing Rectification Works – Street Lane, Leeds! 100% Customer Satisfaction in March and April! Glazing works progressing nicely at Newgate House! 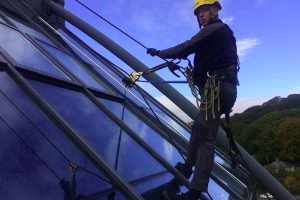 Accredited Velux Modulised Skylight (VMS) Installers! Reglazing Work at Shire House, Bradford! Reglazing at Regent Point, Newcastle! 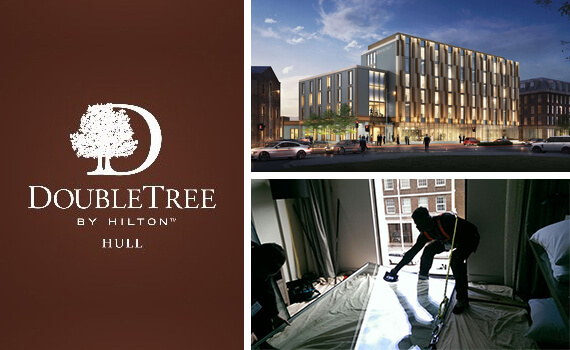 Curtain Wall Manipulation Work at Sherwood Park, Nottingham! Steel framework ready to install at Newgate House! 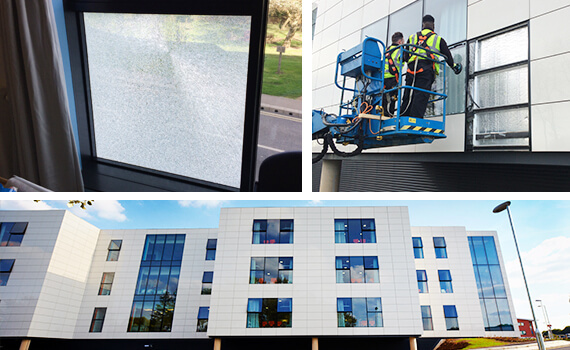 Our glazing maintenance engineers were called to the school, following the failure of an emergency exit device to a door. An old Schueco Aluminium exit door was enhanced to incorporate up-to-date panic exit hardware. All problems resolved.